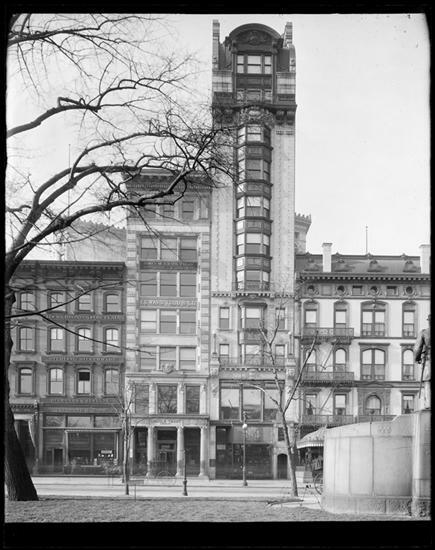 Museum of the City of New York - 210 5th Avenue. Cross Building. 210 5th Avenue. Cross Building.